We Bring The Fun To Your Special Events! We Bring The Fun To Your Wedding! We Bring The Fun To Your Birthday! 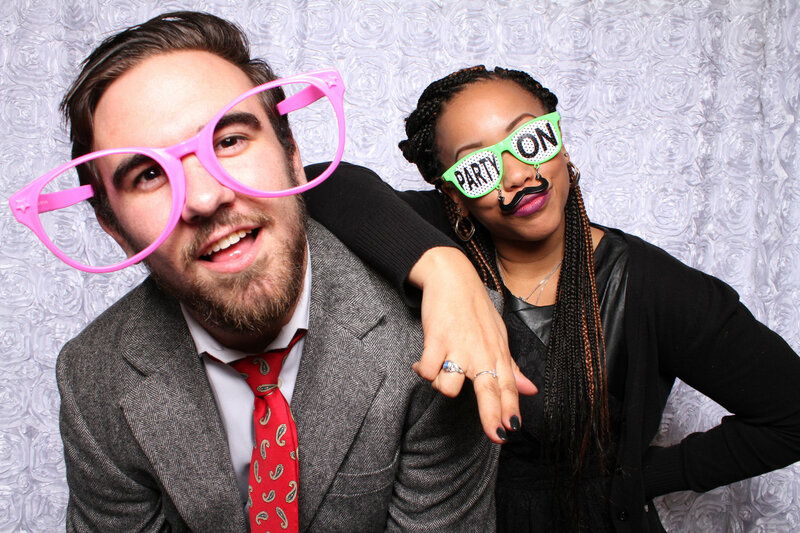 Foto-Matt Booth is a fun and affordable photo booth rental company. We bring the fun to your special events. 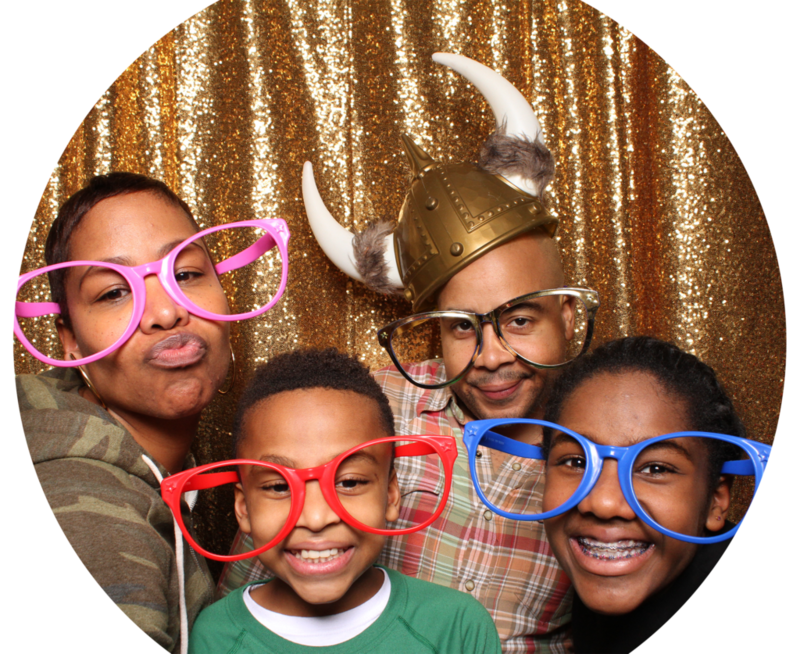 We provide portable photo-booth studios with state-of-the-art cameras, lighting and a variety of fun props. Our friendly staff prepare and assist your guest with using the photo booth. Your guests will walk away with unlimited 2×6 or 4×6 color or black & white prints. Guest can also instantly email their photos to themselves or upload their favorite photos to social media. We provide state-of-the-art Photo Booths for weddings. Includes professional cameras, studio lighting, awesome backdrops & props, high quality printers and social media capabilities. We provide state-of-the-art Photo Booths for your special events. Includes professional cameras, studio lighting, awesome backdrops & props, high quality printers and social media capabilities. 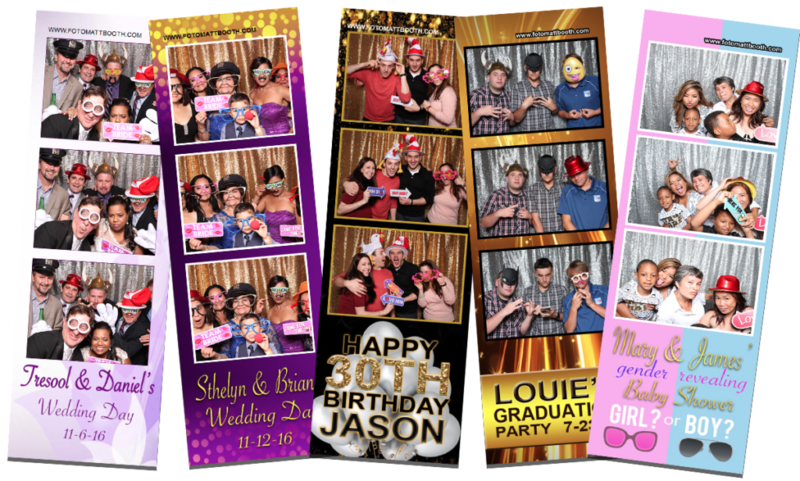 We provide state-of-the-art Photo Booths for your birthday parties. Includes professional cameras, studio lighting, awesome backdrops & props, high quality printers and social media capabilities. I used Foto-Matt Booth for my “procreation celebration” in October. Matt was great–we booked last-minute due to a snafu with another company and he was responsive, prompt, and efficient. At our event, he arrived on time with great props; our guests loved it. Afterwards, I was able to order an album of the photos of our friends and family. Affordable, helpful, and overall high-quality (we love the photos!). Thanks, Matt!